Placer Theatre Ballet is very proud to offer a discounted performance of the Nutcracker each December for school groups. Every year over 500 elementary school students attend a live performance of this holiday classic. It’s very exciting to see the look on a child’s face as they experience the ballet with the pageantry of costumes, scenery and the famous music of the Nutcracker. 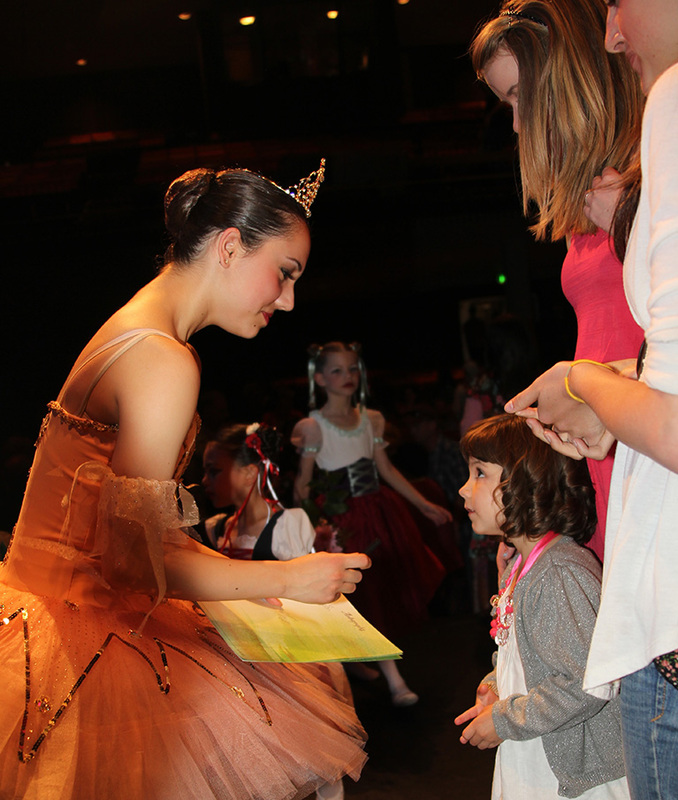 To reserve seats for your school or inquire about more information, please email tickets@placertheatreballet.org.